Lemons are wonderful! Beyond all the great ways they can be used around the house for their cleaning properties, the little yellow fruit is also great for our bodies! Lemons are packed with vitamins and minerals, are an antioxidant that boosts the immune system, protects against cardiovascular disease and even has cancer-fighting properties. 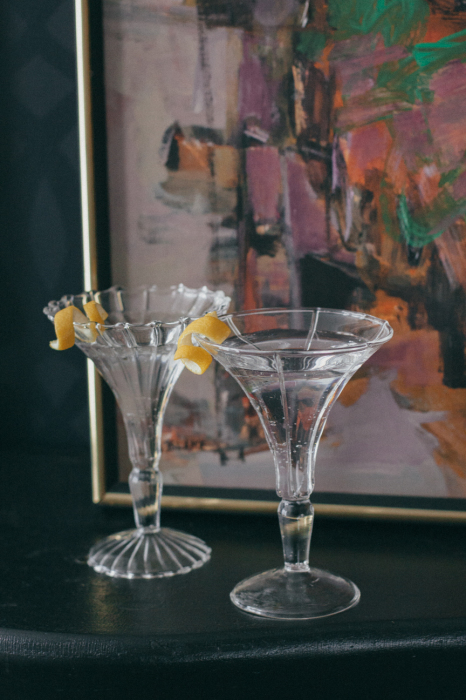 Drinking a glass of room temperature water with lemon juice every day can really make a big difference! 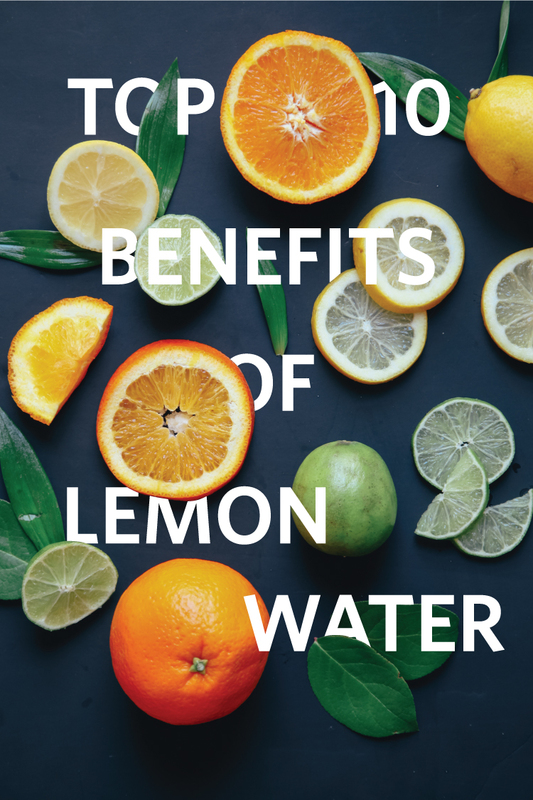 The benefits of lemon water are endless but we have gathered our top 10 favorite properties!